Baldwin presented the donation to leaders from Homes for our Troops at the Association of the United States Army Annual Meeting & Exposition (AUSA) in Washington, D.C. in October. 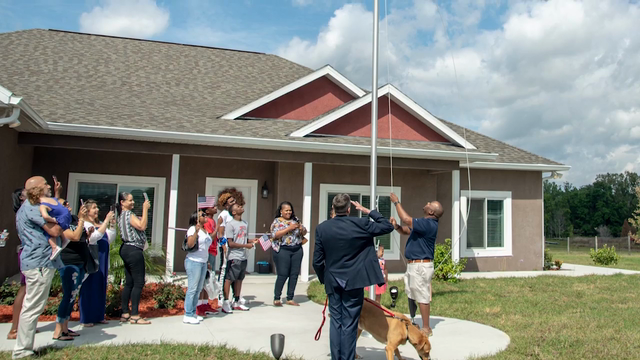 To learn more about Homes for Our Troops, please visit www.hfotusa.org. To learn more about Lockheed Martin’s commitment to our military and veterans, please visit https://www.lockheedmartin.com/en-us/who-we-are/communities/military-veteran-support.html.